Are you going to the US? Do you nod in the affirmative? Well, then, you’re reading the right stuff. 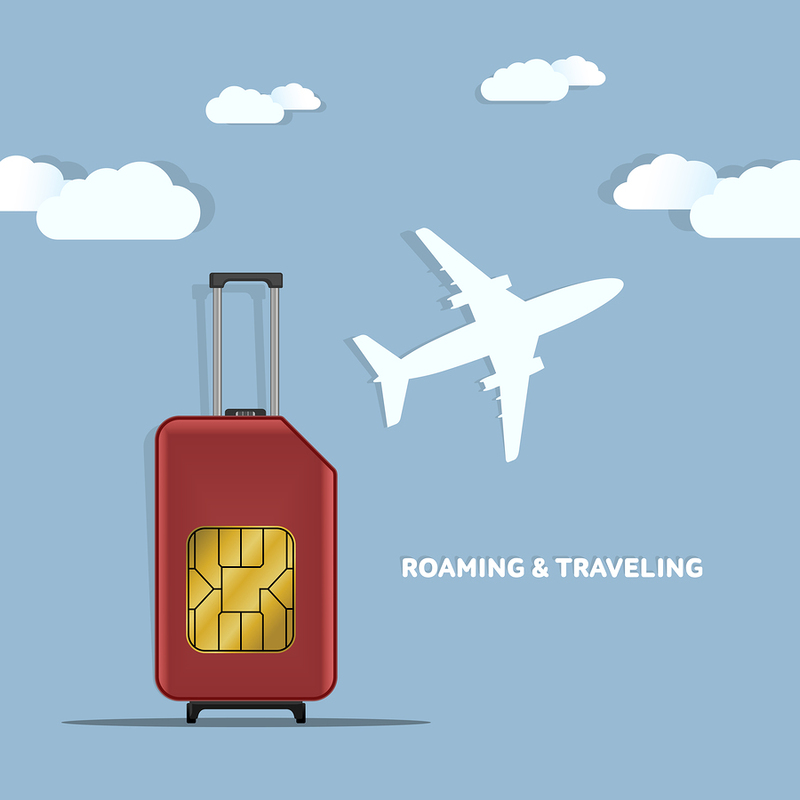 Here, we’ll tell you how you can manage global roaming in the US. Just like a champ. But, first, let’s talk a bit about international roaming. Because, we know all sorts of questions must be coming to your mind. Questions like these. Why is it so important to manage global roaming? Can’t I just take my homegrown network to the States and quit the ordeal to find a new SIM card? Well, if you’re a smart traveler, then managing global roaming is important. Well, of course, you can take your homegrown network to the States and make calls or browse the net or text from it. It’s just that you’ve got to be filthy rich to do that. Because it’ll cost you a lot. And if you think that finding an international SIM card is an ordeal, then we’ll just blow that myth. Right over here. There are so many universal prepaid SIM cards out there that it can get confusing. Any solution? Yes, there’s one assured solution. You need to find a reliable international SIM card that’ll give global coverage and bring down the roaming cost. In short, you’ll need Pix World—the best USA roaming free travel SIM card. Pix World is an international SIM card that streamlines global roaming. Well, to explain that, we’ll have to first know what global roaming is. Global roaming is actually the ability to talk, text, or browse the net anytime, anywhere. Now, Pix World gives the best in terms of global roaming. It lets you stay connected in over 193 countries and over 220 cruise ships. And the best part is that these things won’t cost you a bomb. Ever. In fact, if you insert this SIM card inside your unlocked device, you’ll save more than 120 percent of your roaming costs. So, if you want to manage global roaming while in the US, then get a universal prepaid SIM card from Pix World. It’s the most trusted USA roaming free travel SIM card that’ll let you stay connected without spending a lot.